All these band's with albums turning 10 years old really make me feel like a dinosaur. 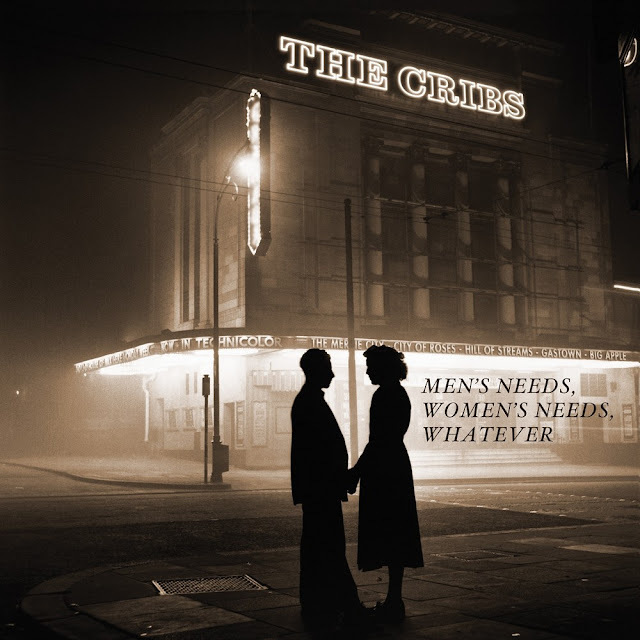 It's hard to believe I was only 16 years old when The Cribs released their acclaimed third album 'Men’s Needs, Women’s Needs, Whatever, has it really been that long?! 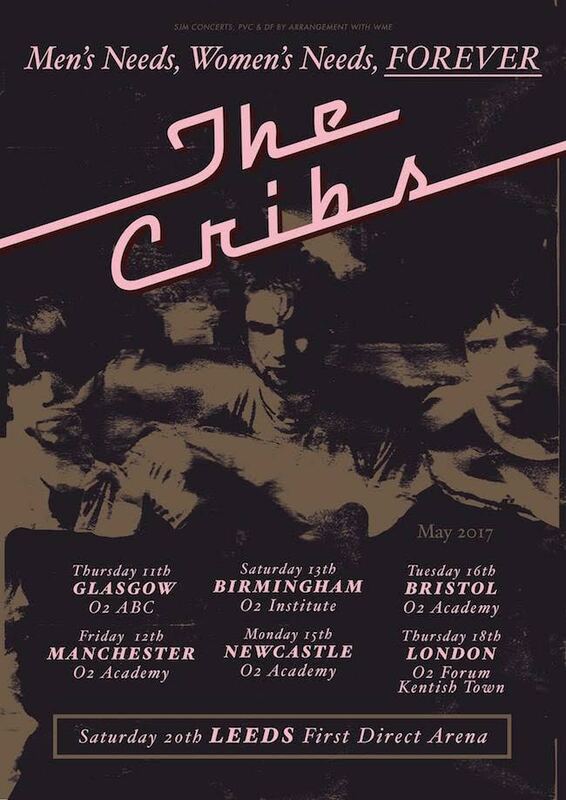 To celebrate its milestone anniversary the band will embark on a full-scale tour this May to play the album in its entirety. "When writing an album, you (not so) secretly hope that 10 years down the line people will still care about it, still listen to it and get something out of it whatever that may be. And so, ultimately we just feel really lucky and honoured to be in a position where this 'conundrum' of looking back vs moving forward is even a consideration. In short, this isn't The Cribs indulging ourselves and reliving the past - it's more just a big THANK YOU to all of you that have been with us throughout the years, and a 'welcome aboard' to those who missed it the first time around. Venue pre-sales go live on Wednesday 8 Feb at 9am GMT, general sale Friday at 9am GMT.